This week we announced our next location, Stanford Hills Estate. Time to break out the champagne and get excited because this location is packed with beauty and a wide range of activities to keep both young and old entertained. Take a look at this sneak peek of this stunning location. Video by James Yeats and Mattis Hansen. 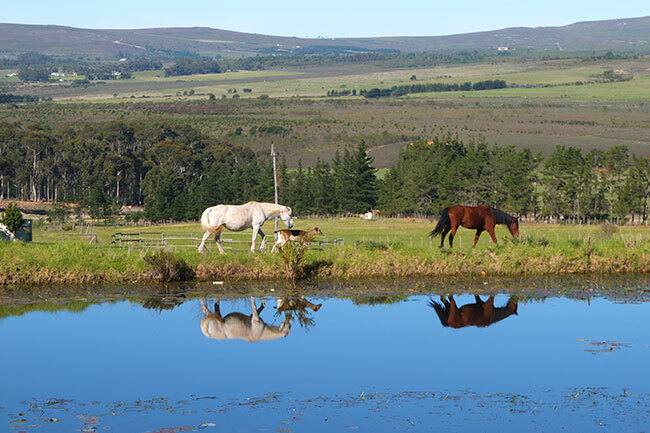 Can you picture yourself walking through this beautiful estate, grabbing lunch at the Tasting Room, swimming in the dam or exploring via horseback? 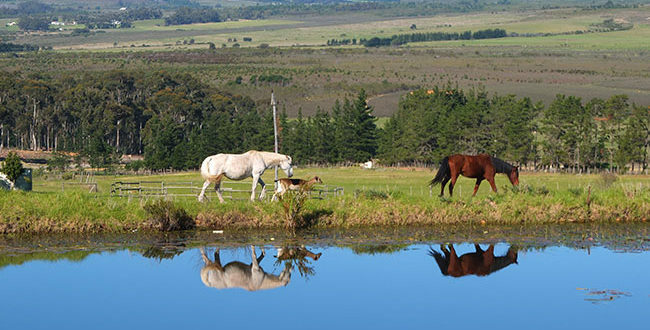 Stanford itself is located 2 hours from Cape Town. This quaint town is on the banks of the Klein River. This area is becoming a known highlight by foodies who flock there for their delicious food, found in both the markets and restaurants in the area. One of the highlights on this property is their restaurant, The Tasting Room, which uses local organic and free-range products. 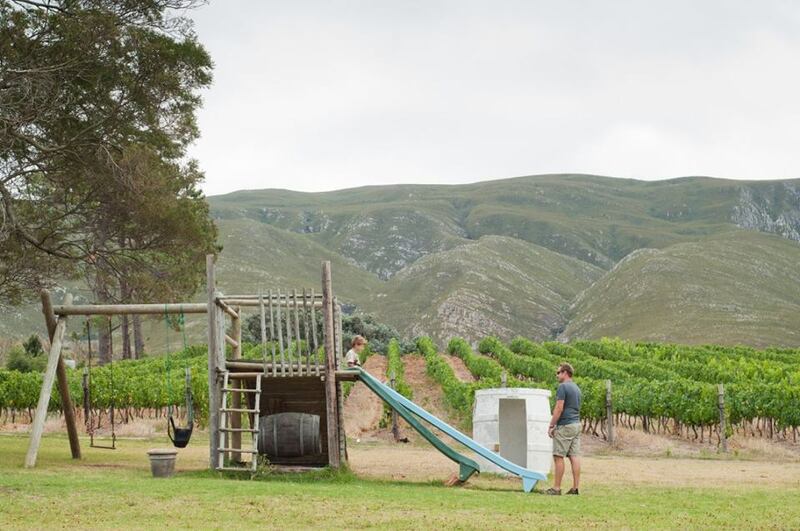 Besides the delicious food and wine at Stanford Hills Estate, there are a number of activities which will make your stay memorable. 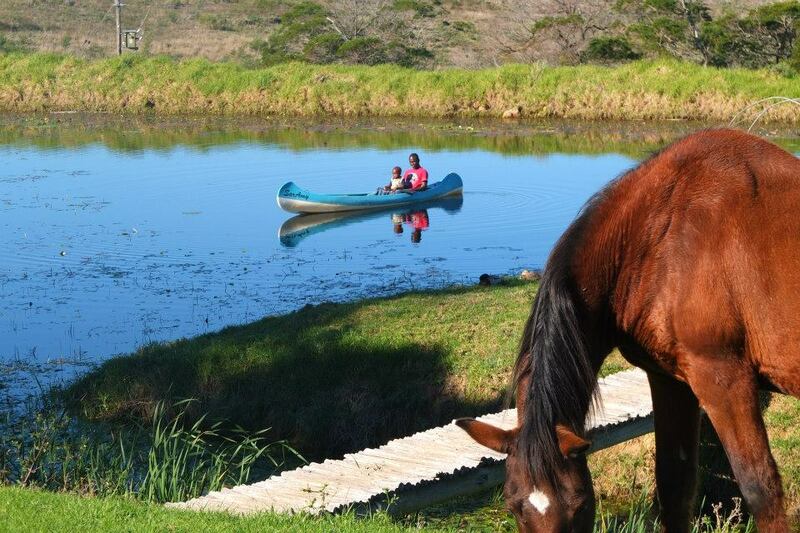 From horse riding to swimming in the dam, fishing, hiking and you can even take to the skies and go whale watching in the private plane. 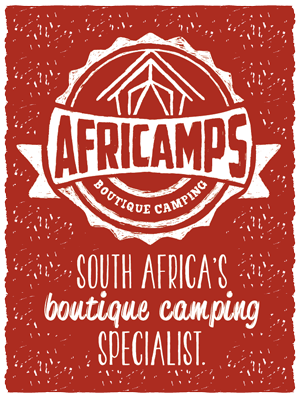 Like our Facebook Page to keep up to date with all the info on AfriCamps launch dates and bookings for this camp.